DINING - Table ET 1000 Plus | hülsta - Design furniture Made in Germany. 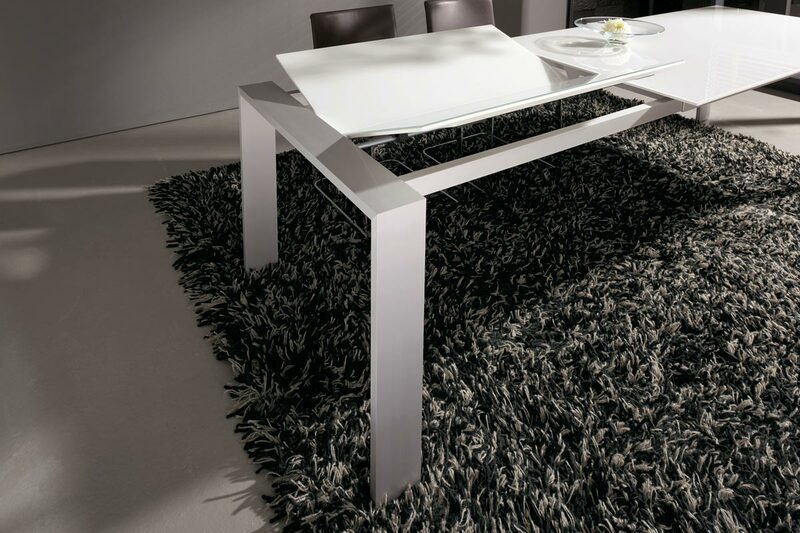 Perfectly equipped: the materials and clean lines give the designer table ET 1000 plus its elegant and refined impact. 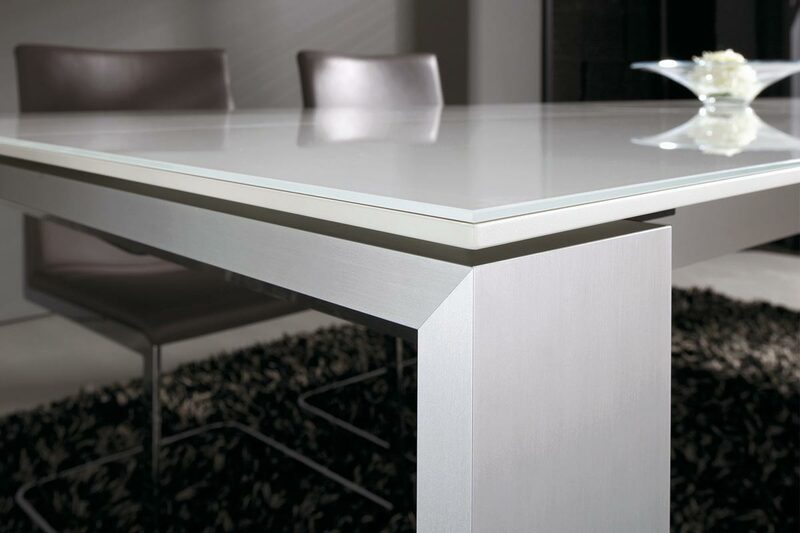 Its serene look is characterised by the anodised aluminium leg frame and the high-quality Optiwhite glass table top. 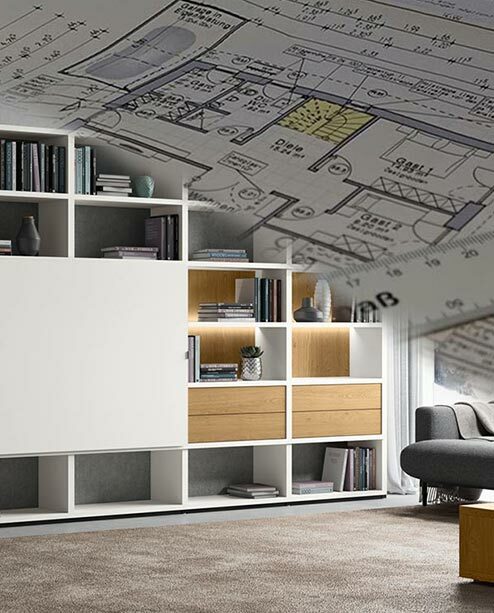 The table can optionally be fitted with an extension mechanism. 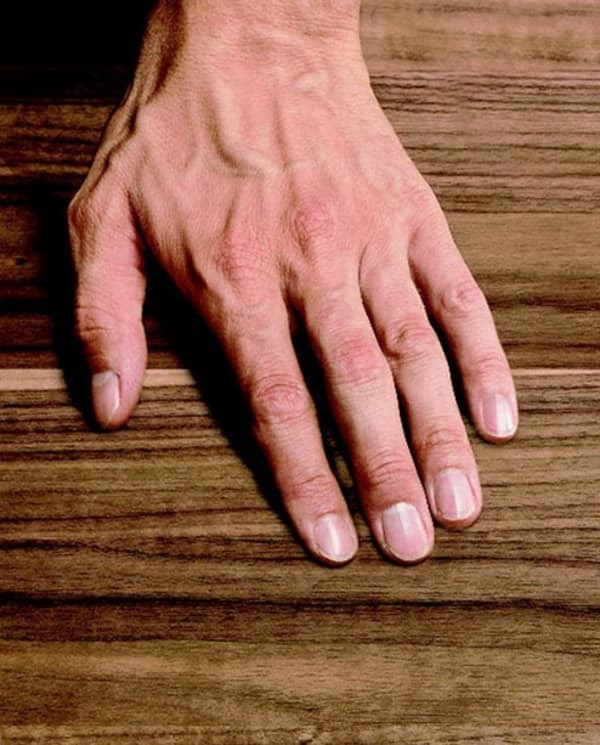 The sophisticated technology remains invisible underneath the rear-lacquered table top and is very easy to operate.